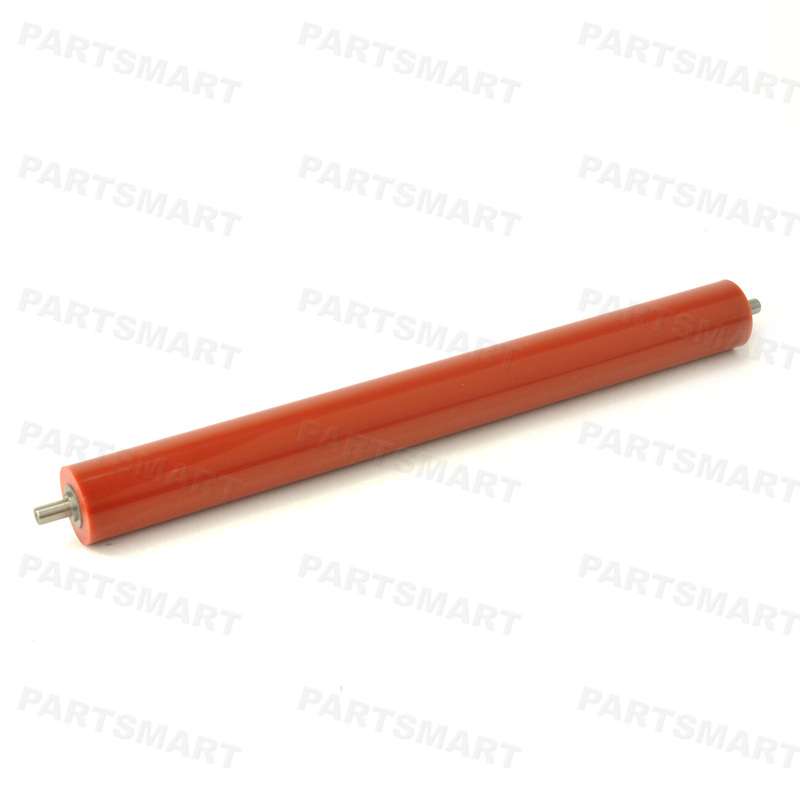 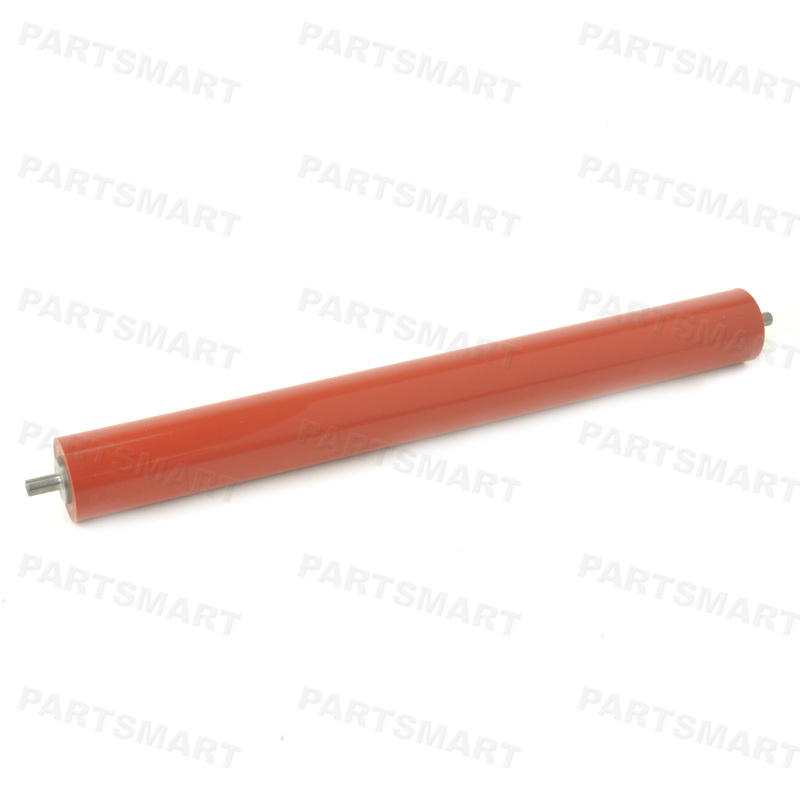 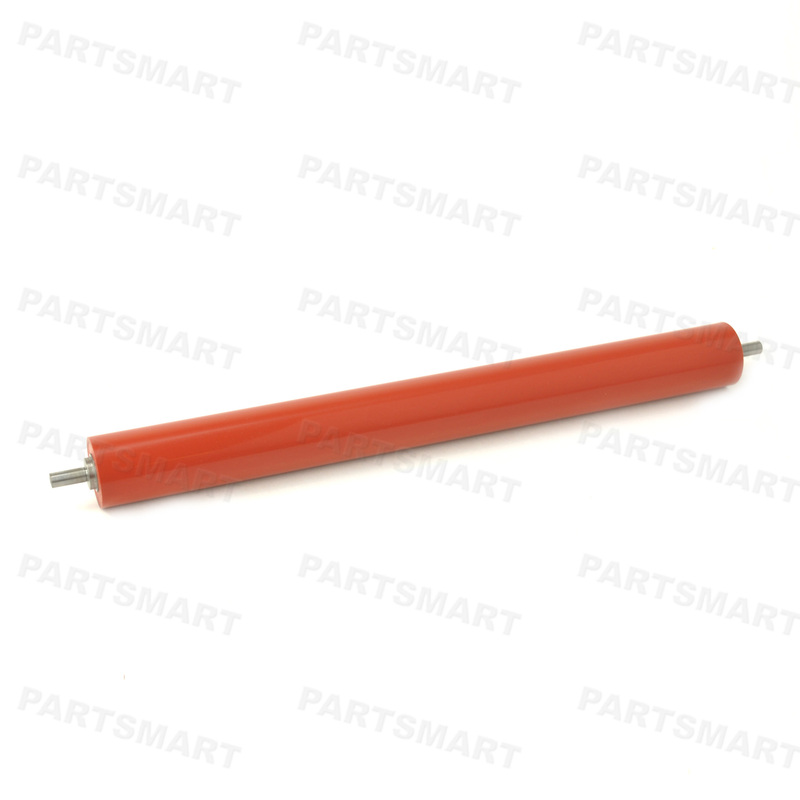 Printer Pressure Roller, Backup Roller are engineered to meet the most stringent standards of quality and reliability. 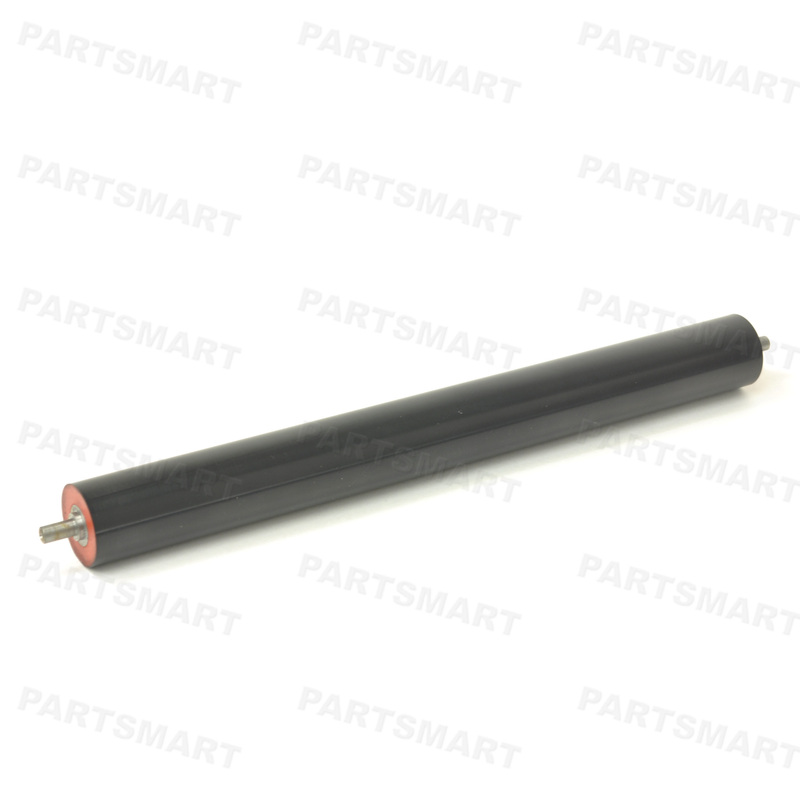 Using Partsmart products will not void your printer warranty. All of our products come with 100% Quality Satisfaction Guarantee. 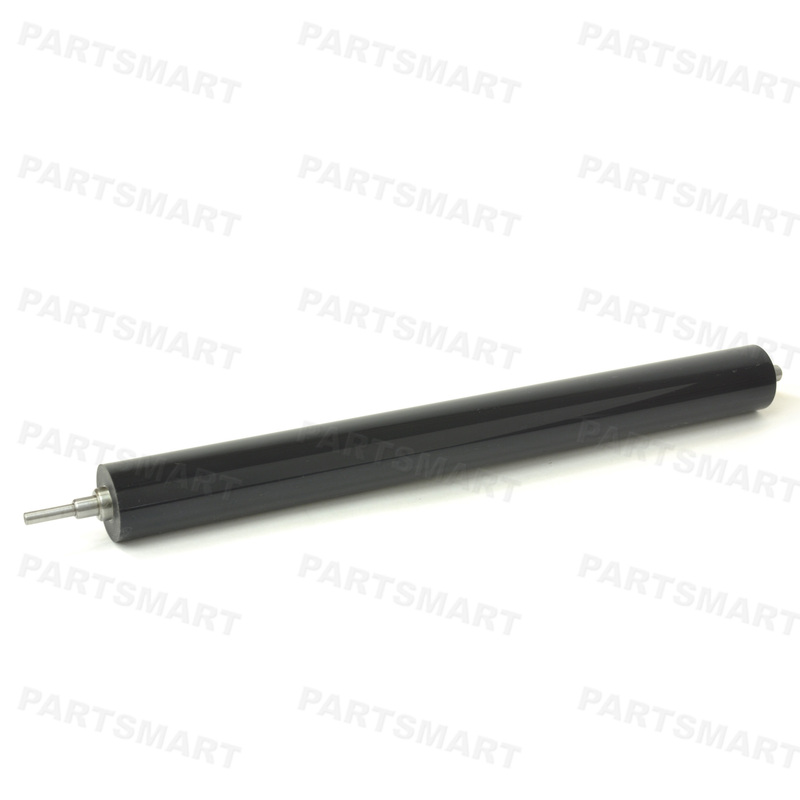 Printer Fuser and maintenance kit products qualify for Free Shipping when the order is above 89$.